IHeart Organizing: UHeart Organizing: One Utility Cart Used Six Ways! 15 UHeart Organizing: One Utility Cart Used Six Ways! 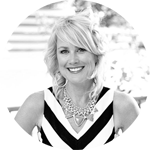 As our family has grown and evolved over the years, I have noticed that our organizational needs and systems have changed and evolved with right along with us. That is why "versatility" is typically one of my primary requirements when I am looking to purchase any new storage. 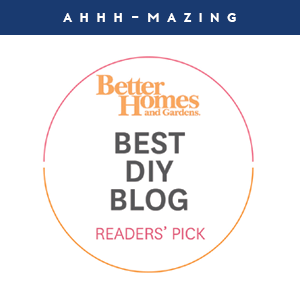 For example, while looking for the ideal playroom baskets, I considered how those baskets could continue to be beneficial once the boys outgrew the space (and they are now being used in a few new zones in our home years later). Whether linen closet bins or an entire piece of furniture, it is smart to think about future uses and stretch that storage dollar. A few years ago IKEA released a small rolling cart and I am pretty sure it rocked the organizational world. It was a viral piece of storage because it was also a very versatile one. Just how versatile? That is where my gal pal Cassie comes in. She recently picked up one of these darling little workhorses and decided to show all of us a variety of ways it can act as a handy household helper. Hello lovely iHeart readers! 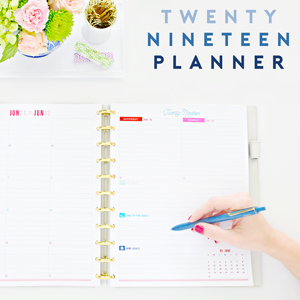 I'm thrilled to be back chatting all things organized and pretty with you. 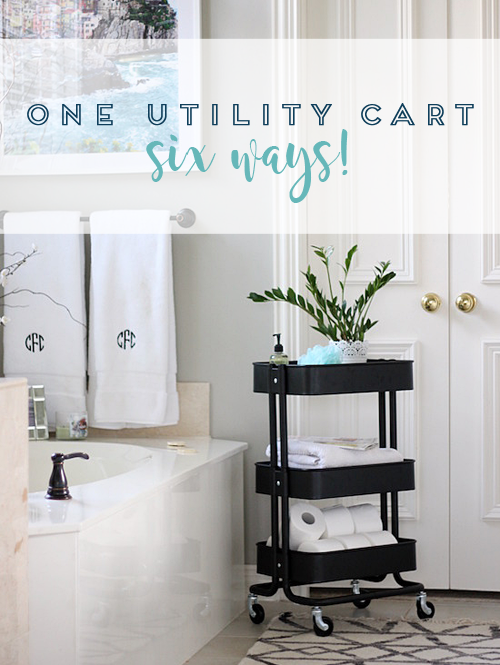 Today I'm sharing one of hardest-working things in my house... the rolling utility cart! Yep, you read that right. This simple, inexpensive cart can be so useful in countless spots around the house. It's like a portable tray, corralling all the misplaced or leftover things in a room. But also, handy for entertaining and practical decor. I intended to share just a few of our favorite uses, but once I got going, I just couldn't stop!! #bloggerobsessed #iHeartthiscart Allow me to demonstrate! Sugarplum Tip: Use a large shell to hold bars of soap and poufs. Not only does it keep your counter clean, but it looks pretty. We love to have friends over, and will usually set up a little drink station in the kitchen for guests to help themselves (see our kitchen here). Oftentimes though, the party is on the porch or in the backyard (see that here & here), so I just load up my trusty cart and let it follow us around. We have big plans to make this a rolling cocoa cart this winter (like this). Sugarplum Tip: Stock the cart with everything you might need so you don't have to spend a lot of time running back-and-forth inside the house. We lucked out with a generous pantry (see it here), but a utility cart is perfect for storing the overflow items like paper goods, snacks, and dishtowels. You could even stock it with all your oils and spices and keep it near the stove. Sugarplum Tip: Fill the cart with mom-approved snacks and treats, or lunch-packing items, so the kids have a spot they can raid without supervision. 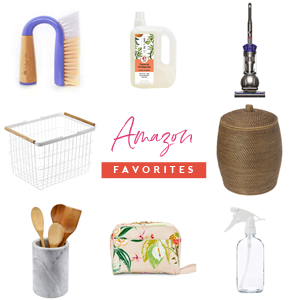 We're in the process of overhauling our laundry room (see the latest progress here), but until then I love having all my essentials within arm's reach. I load the cart with detergents, ironing supplies, and laundry bags, and when I need the extra room, I just roll the cart in the corner. Sugarplum Tip: Having everyday items in plain sight makes it easier to know when they need replacing, so it cuts down on over-buying. This is probably my favorite use of the handy cart! We recently gave our Little Miss a new creative/homework station (see it here), but the problem is, she only spends about half her time there. She likes to rotate between the kitchen bar, breakfast room table, and my office. Even the coffee table. Now, we've got all her essentials in one portable spot, so she can take them wherever she's feeling inspired! Sugarplum Tip: Corral art and homework supplies in one portable tray or cart so they don't end up spread out across your entire house. Sugarplum Tip: Add crayons and coloring books, or blocks and toy cars, for a traveling play area for smaller kids. I could keep going and going with all the useful options for a little rolling utility cart! I have this one from Ikea, but you could also DIY one like this. What other ideas do you have for this multi-purpose cart? Oh, and if you're a fan of the One Room Challenge, we just kicked-off the new round last week, so check it out here! 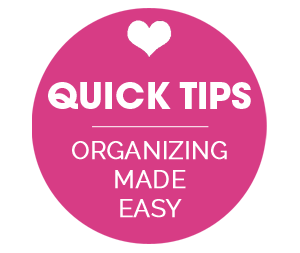 Happy organizing, love bugs! Hi, I'm Cassie, a DIY and design-obsessed Texas girl, and lover of travel, fashion, sarcasm and Mexican food. When I'm not hanging with my sweet and funny family, you can find me kicking the '80s out of our home, one budget project at a time, on my blog Hi Sugarplum! I use the cart as my mobile sewing station! I don't have a dedicated craft room so this allows me to move my machines around easily to the dining table and back to the home office closet when I get the spare time to squeeze in some sewing. I love it! WOW! I'm going to have to steal this idea! so creative and piratical! I can even decide which way is my favorite. They were all so well done and practical. Thank you! Fun post! I have two of these I keep in a craft room closet. One is loaded up with all my sewing supplies and the other with all my scrapbook items - my two most favorite crafting related things to do. It's so easy to tuck them both away when we're working on something else, or take just one out and have everything I need at my fingertips. And they roll SO awesome! I use mine on the patio to store all the things I need for the hot tub. chemicals, testing strips, etc. I created a portable office so I can hang out wherever I want to do that dreaded paperwork! Such a great idea, thanks for sharing Susie! We typically drive with the kids due to the cost of airfare for a family of five. We drive straight through and only stop for fuel and potty breaks and my husband and I switch off with our driving (noise canceling headphones are great for sleeping with kids in the car). I pack up a cooler and food bag with water, wraps, fruit and pre-made snacks to keep eating on the road simple. 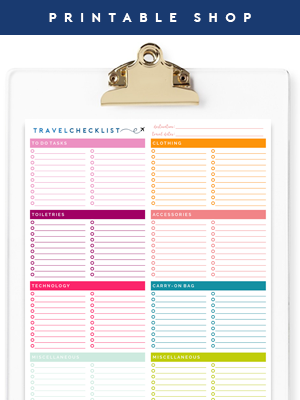 The boys each bring a tote of activities which include things like coloring pads, books, small travel games, and iPads with games and music pre-loaded. We also have a DVD player in our vehicle so that comes in quite handy in passing the time. We also play a lot of family games utilizing the scenery in-between movies. We take a long road trip 1-2 times per year so the kids are becoming pretty use to it, and I am sure it helps they are all older so their wiggles are a little more manageable which should be a perk for you as well. :) Have an amazing trip, Florida has become one of our most favorite places to vacation. Thanks for the suggestions for long trips. We usually go to Naples/Marco Island area where we have family. Who ends up doing the night shift when you drive? I love that cart! I am constantly clearing craft supplies off of the kitchen table so we can actually eat! I use the cart as a quick place to store the supplies so we can easily find all of our stuff for the current project! Have been thinking about getting one of these for ages. I was planning on having one level per child for school things such as homework, laptop and notes. Not enough space so using one to keep all baby changing supplies handy. Working brilliantly!